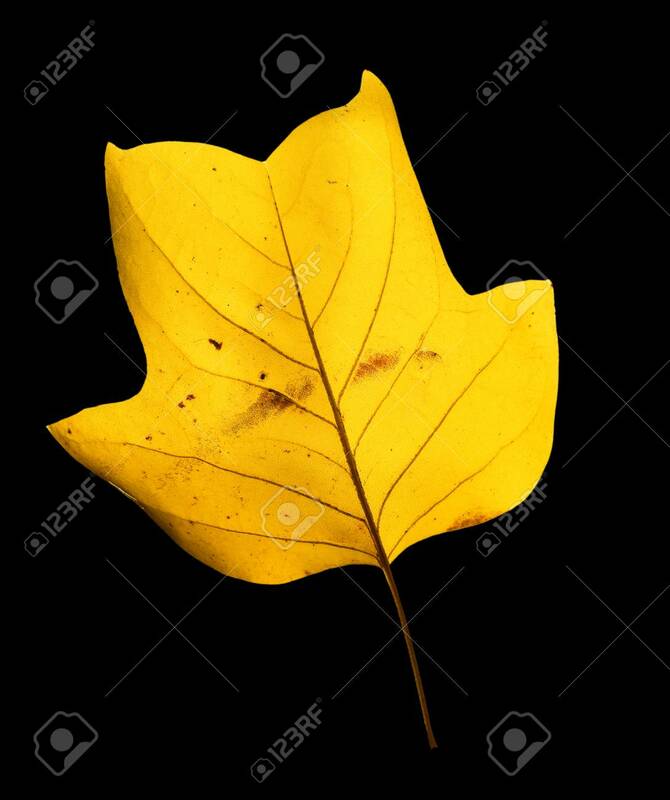 Beautiful Bright Yellow Magnolia Tree Leaf Isolated On Black Background. Magnolia Tree Leaf Close Up. Fall Background Lizenzfreie Fotos, Bilder Und Stock Fotografie. Image 110801152.